in print, identity, concepting and website look and feel. Below is a selection of work. Please click on them to view. 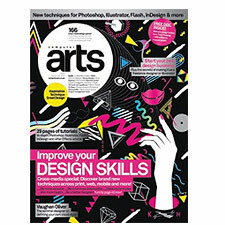 So I got the opportunity to impart with some tips on freelancing in this month's Computer Arts magazine.